See a rendering of the upcoming Germantown club below. 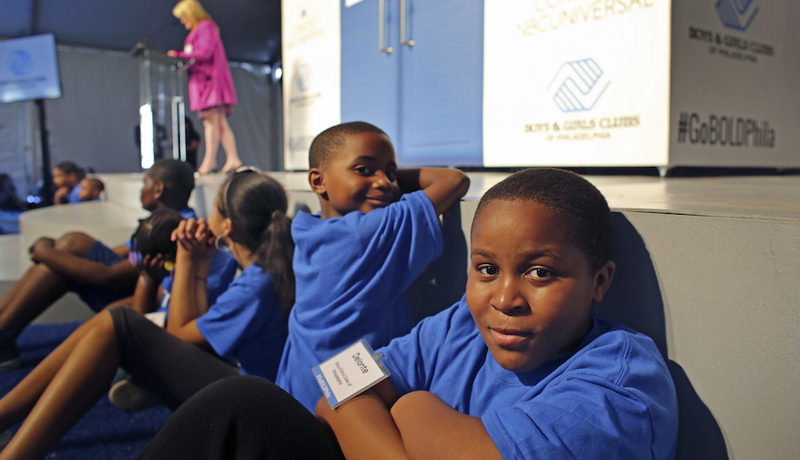 By Angelly Carrión·	 5/20/2015, 11:26 a.m.
Here’s some happy news for your mid-week slump: the Boys & Girls Clubs of Philadelphia and Comcast have teamed up to create “A Bold Change for Kids,” a capital campaign that’s aiming to raise $40 million, half of which would go to funding the construction of a new Germantown club! The rest, according to yesterday’s press release, would go to renovating the following club branches: Bridesburg, Northeast Frankford, Police Officer Lauretha Vaird, Shane Victorino Nicetown, Wayne Avenue, and Wissahickon. The Inquirer’s Bob Fernandez reports Comcast Senior Executive V.P. 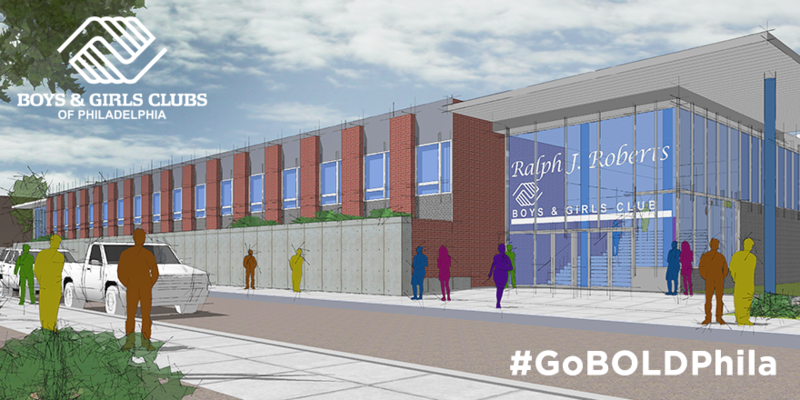 David L. Cohen, who will serve as the campaign chair, says “he expects to have the $40 million raised by the end of 2016.” Groundbreaking on the Germantown project might have a possibility of happening before then, however, as a Boys & Girls Clubs spokesperson told us it could happen once $30 million is raised.